CM13 Custom rom Mi 5 . 1 CM13 Custom rom Mi 5 . 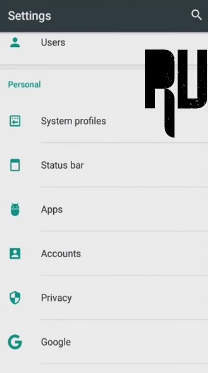 1.1 Best custom rom For Xiaomi Mi 5 . 1.1.1 Flash Cm13 Custom rom on Xiaomi Mi 5 . Do you want to Best marshmallow 6.0 custom rom for Mi 5 ? if yes then you are at right place . today We are here with the Android 6.0 Marshmallow cm13 custom rom for mi 5 . Xiaomi recently launched the Mi 5 in the indian market and since the launch the smartphone is in the List of top 10 smartphones of 2016 , Thanks to its powerful processor . Mi 5 is the latest flagship device from xiaomi offering the most powerful processor . It is worth mentioning that Mi 5 is one of the best flagship devices in india . 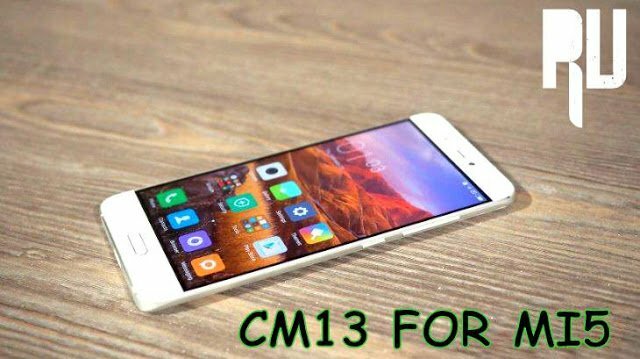 So in this guide we will tell you How to flash Cm13 custom rom on Xiaomi mi 5 . Best custom rom For Xiaomi Mi 5 . As we already mentioned earlier that we will use Cm13 custom rom which is based on android 6.0 Marshmallow , It is one of the best custom rom that comes with many advanced features . First of all Make sure there is enough space available in Your Mi 5 . You must be connected to a Faster internet connection to Download the Cm13 custom rom for mi 5 . 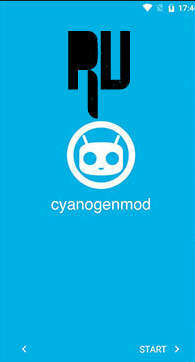 Cwm/TWRP recovery should be installed on your device to flash the custom rom . Flash Cm13 Custom rom on Xiaomi Mi 5 . 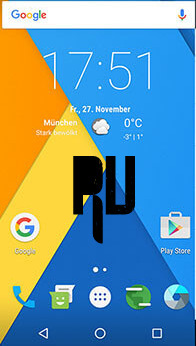 First of all Download the CM 13 Custom rom From HERE . Now place The Zip file in the Internal memory or Sd card . Reboot in Recovery Mode . Now this will Boot your Xiaomi Mi 5 in Twrp recovery mode . After Entering in TWRP recovery Mode choose the Following options . Install Zip from Sdcard . After Choosing the ” Install Zip from Sd card ” Option . Select the Cm13 custom rom for Mi 5 you downloaded earlier . The first boot will take around 10 Minutes . 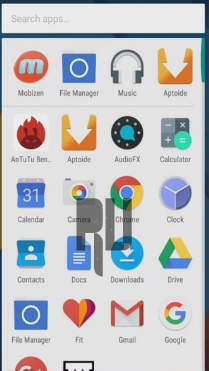 The Xiaomi mi 5 currently runs on miui 7 based on android 6.0 marshmallow . Miui is undoubtedly one of the best and heavily customized version of Stock android that comes with many advanced features . 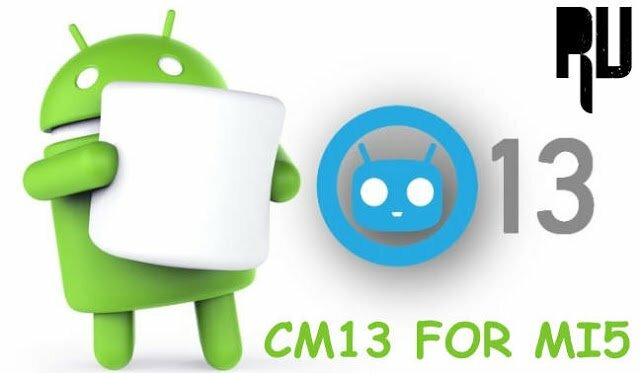 But for the users who want a simple and clean designed custom rom then CM 13 is the best choice , So by following the above guide you will be able to use Cm 13 on Mi 5. So this was our guide on The Cyanogenmod 13 custom rom for Xiaomi mi 5 .